Here it is the last day of February and my turn to post here at Crafty Card Gallery. I’m using a digi today from ArtbyMiRan and I just love it. We were suppose to make a card this month that was red/and or love and I kind of veered off of this..lol. (Just call me a rebel.) It’s after Valentine’s Day and I wanted something I could use now if I wanted so I think I still made it sweet enough that it will fit the theme. You tell me if I succeeded!! Here’s my card Lollipop Leslie!! I hope you like her. If you want more details about the card you can come on over to my blog and check it out Scrappinwith’Z. Hi everybody! Thia here from Blue Moon Creation Crafting Station with my post for this month based on the theme LOVE. Normally it’s all about cards, but this time I was thinking outside the box…well, I was actually thinking box! I picked up one of those decorative Chinese food boxes from my local Michaels and decided to use my new Peachy Keen and Get Inky Stamps with it. (Did ya know Get Inky is now being manufactured by Peachy Keen? Yup! That great PEACHY POLYMER that we all love I get to put my label on! Awesome, right?) So, with the latest stamp sets from both companies, I decorated this box. 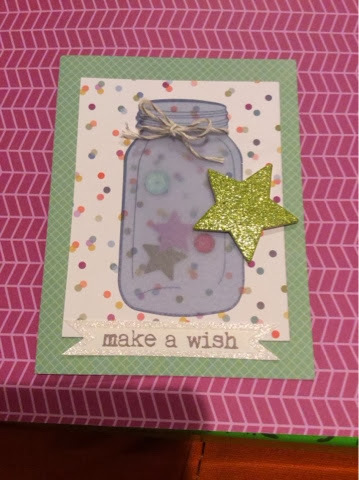 I hope this inspires you with your card crafting or helps you think outside the box when need be! This month the design team were asked to make either a Valentine’s Day card, or something love theme. I figured this card covers both. Welcome to the sketch blog hop! I haven’t had one of these in a long time! I love card sketches & find them very inspiring. 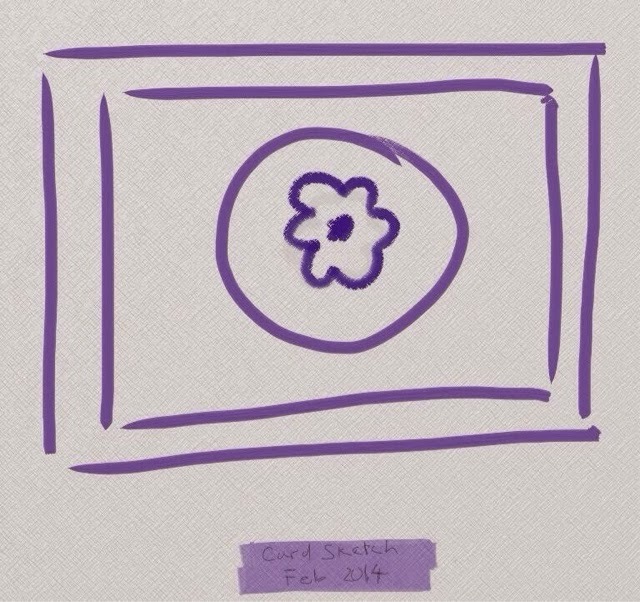 I also love to see how these crafty designers take the sketch and make it their own! I am always impressed with their talents!!! So sit back & follow along with our hop. You are at the first stop. www.craftycardgallery.blogspot.com to follow the hop! I have to admit – it was an SEI card kit – but it fit the theme nicely!!! Hi! It’s me, Tonya!!! I hope everyone had an awesome Valentine’s Day. Mine was spent in a very cold house with no electricity because of a snow storm that came through the day before. I have determined that I would have never made it as a pioneer because I don’t do roughing it very well. I was so happy that it finally came back on Saturday…three days is way too long!!! The hubby and I wound up going out to eat on Saturday and to see Steep Canyon Rangers perform for our Valentine’s Day presents to each other. Well, this is the card I created for the February Valentine’s Day challenge. The card is made out of a 3.5″x6.75″ mini paperbag. I folded the top half of the bag underneath the bottom “flap” and then I cut slightly smaller than the bag scrapbook paper to cover all surfaces. Next I use the Sizzix Bigz Beautiful Butterflies and the Hearts and Brackets dies to cut out two butterflies and a small hearts. Also I used two dress pins for the butterflies antenna. 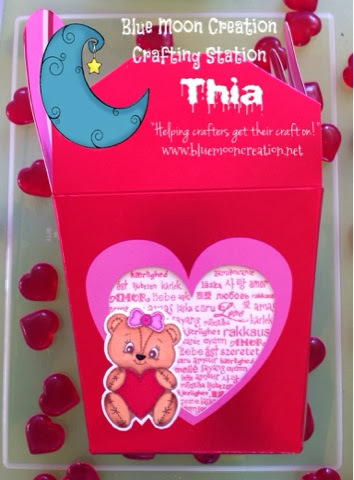 You can add candy, gift card or some other fun treat to the little bag card. The sentiment I used the computer to print it off. Designer Shawnee ~ Feb Challenge “Valentines or Love! For this challenge we we’re asked to make a Valentine’s or Love themed card. My husband needed a Valentines card for a new sandwich shop that opened here in town. I created this fun card for him using a few fun papers.